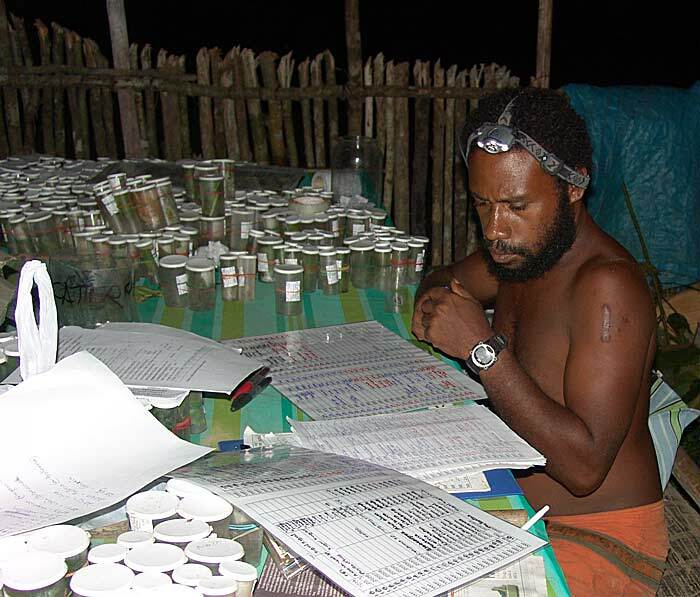 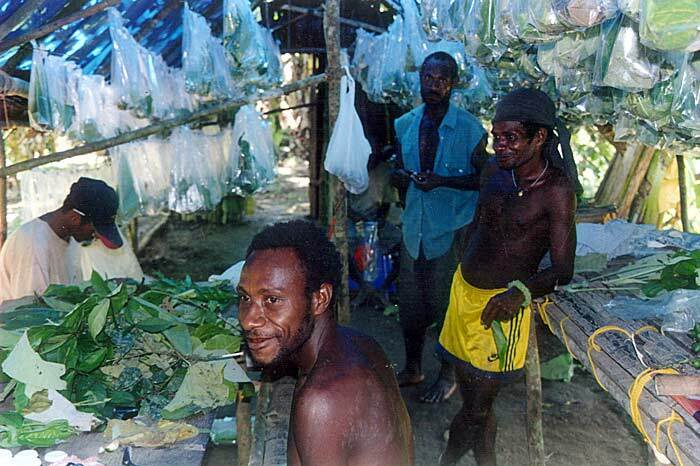 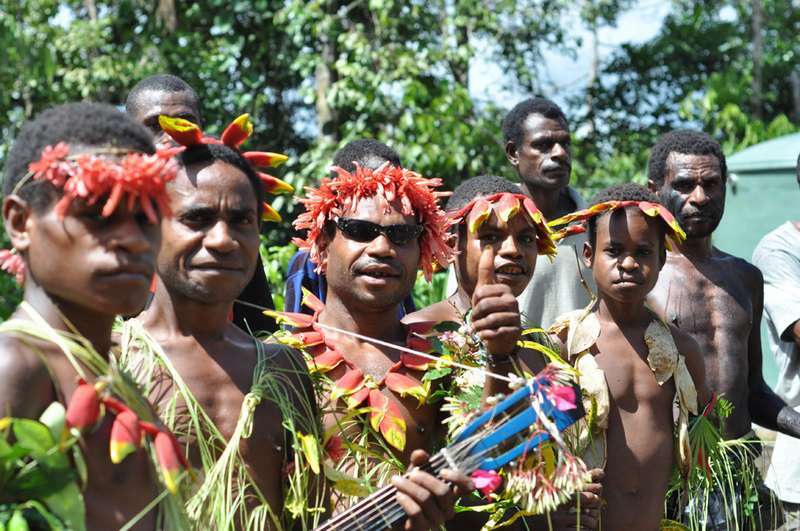 Wanang visits can be organized through the New Guinea Binatang Research Centre (BRC), a research NGO based in Madang. BRC can take care of all your needs, including transport and accommodation. 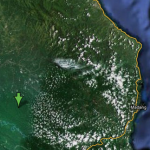 There is a radio connection between BRC, the Wanang Village and the Swire Research Station. 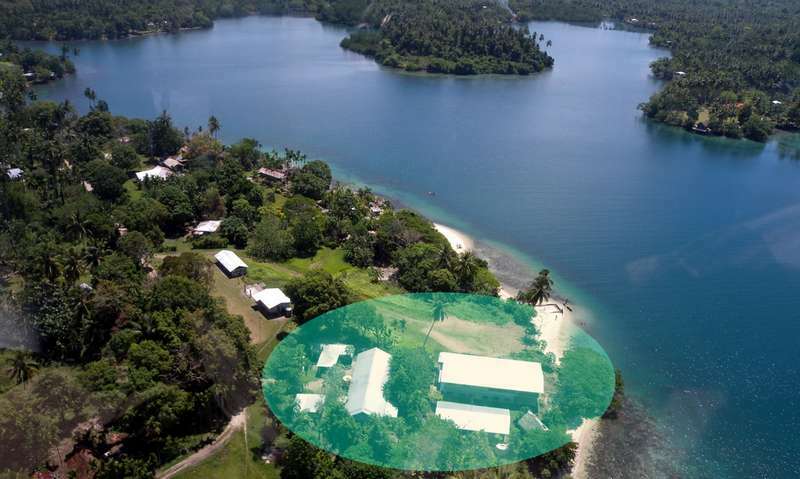 Local mobile (Digicel) signal is available in some part of the village and at the Swire station – sufficient for calls and text, not for internet access. BRC office has a 24 hour phone line for emergencies.